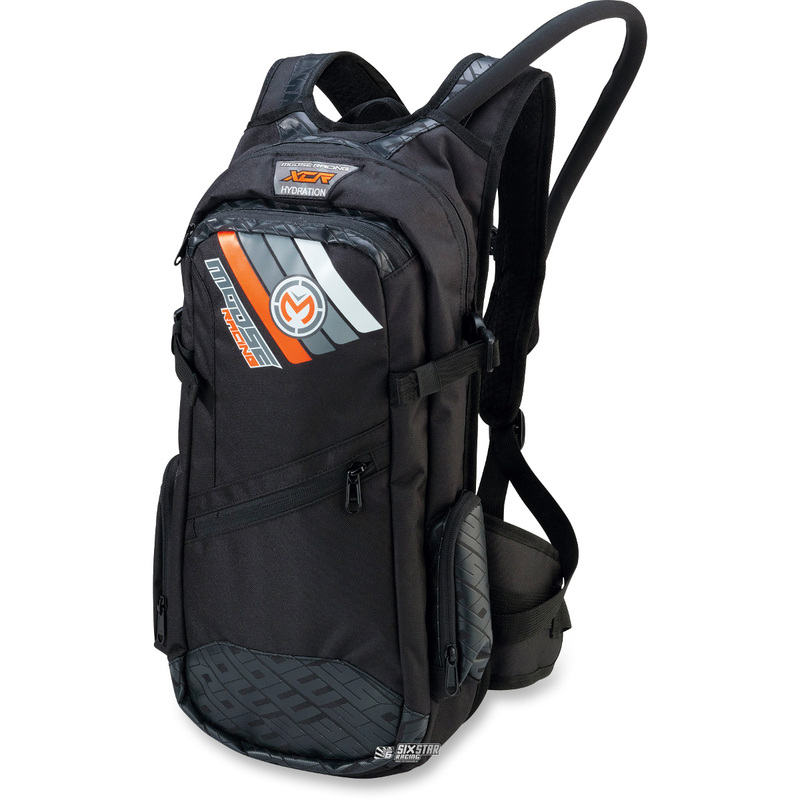 If you want to ensure proper hydration as you ride and have the gear or tools you need with you, the XCR Hydration Pack is your best option. Rugged, wide-mouth zippers provide access to large cargo pocket that give this pack over 600 cubic inches of cargo capacity. Long exterior zippered pocket perfect for long tire irons or wrenches to keep separate from other gear. Fully adjustable shoulder, sternum and waist straps make heavy loads comfortable and balanced. Back padding for added comfort and ventilation channels. Internal main pocket sleeve and hook for keeping water reservoir separated from gear. Constructed from durable 600D material. 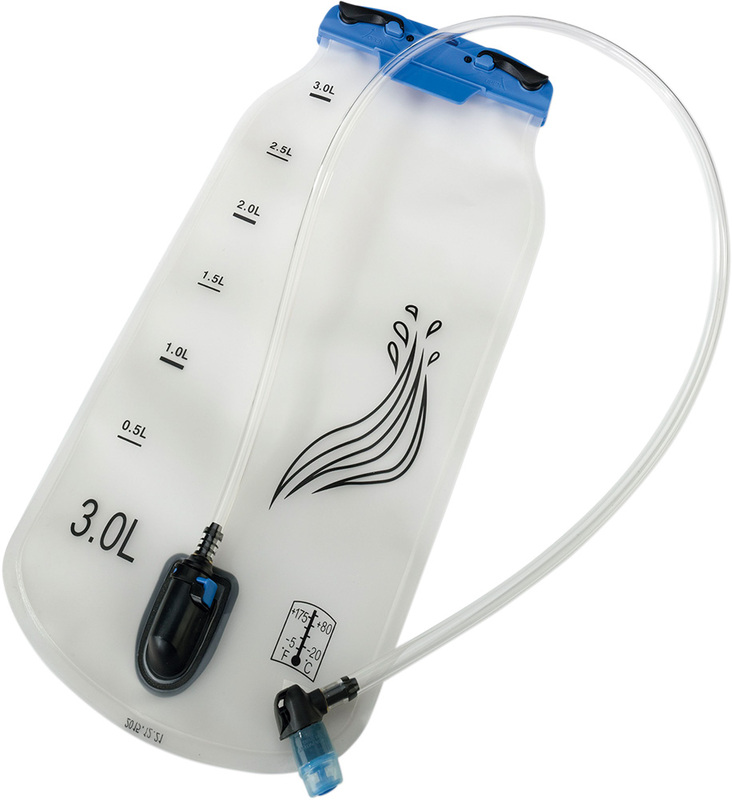 Durable, easy-to-fill, three-liter bladder with angle bite valve included. Size: 46 L x 25 W x 10 H cm.